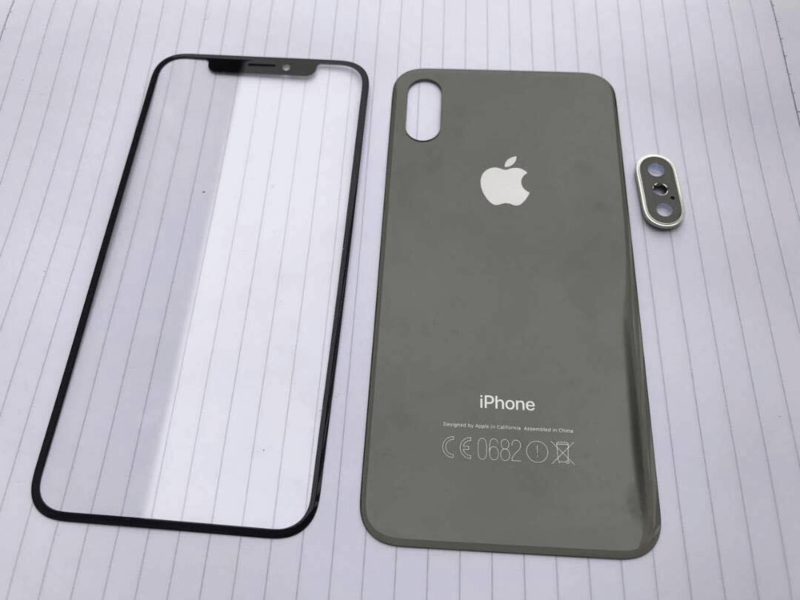 Everything we think we know about the iPhone 8 is the result of leaks (often from case designers) and claims from industry analysts. But two of the handset’s previously rumored features now appear to have been inadvertently confirmed by Apple itself. It’s long been claimed that Apple could remove Touch ID fingerprint authentication in its next flagship phone, replacing it with a form of infrared facial detection. Thanks to developer Steve Troughton-Smith, we appear to have confirmation that this is the route Apple is taking. Smith and other developers made their discoveries when examining early firmware for Apple’s upcoming HomePod speaker. The company accidentally pushed out the code yesterday, allowing devs to get an idea of what features may appear in the next iPhone. Troughton-Smith found several lines for “BKFaceDetect” – “BK” is likely a reference to the Biometric Kit. There’s also mention of the infrared camera. All of which suggests Apple will use the facial unlock system on the iPhone 8. Whether it will also arrive on the iPhone 7S models is unclear, and there’s always the chance it could launch alongside Touch ID, rather than replace it. Additionally, iOS developer Guilherme Rambo posted an image from the code that seemingly confirms the iPhone 8’s lack of bezels. What’s interesting is that it looks almost identical to last month’s leaked designs from case maker MobileFun. There’s no home button, and the edge-to-edge screen wraps around the sensors, speakers, and front camera at the top, much like Android co-creator Andy Rubin’s upcoming Essential phone. We don't have long to wait before we find out exactly what Apple has planned for its next handsets. The iPhone 7s, 7s Plus, and 8 are all expected to be unveiled sometime in September.